7 weeks in french national musical press. 26 Apr7 weeks in french national musical press. 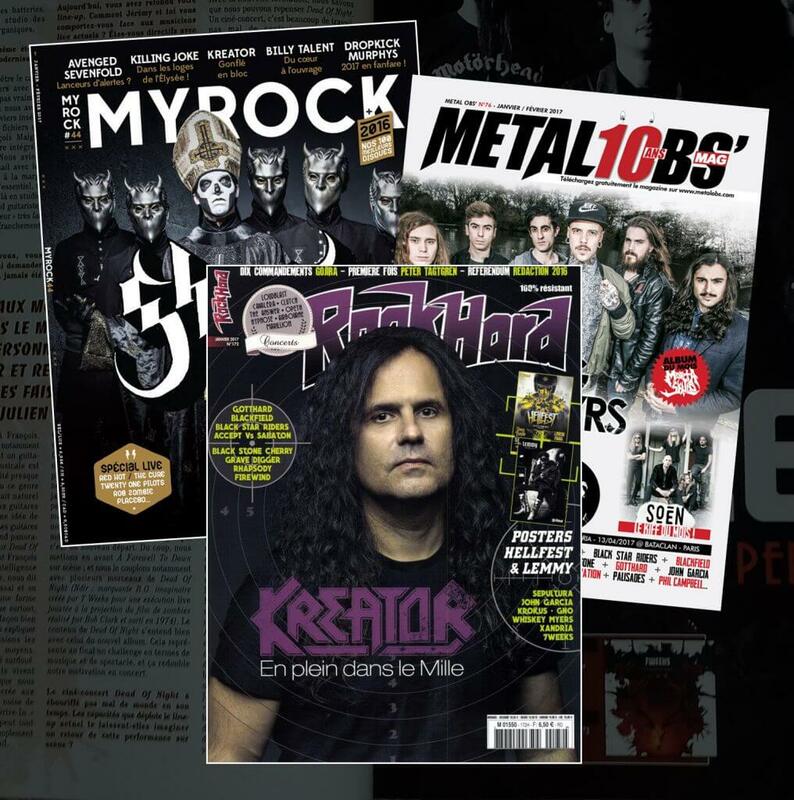 Interviews in RockHard, Metal Obs and Myrock!